Closeouts. What better way to wake up your decor than by adding a new rug? 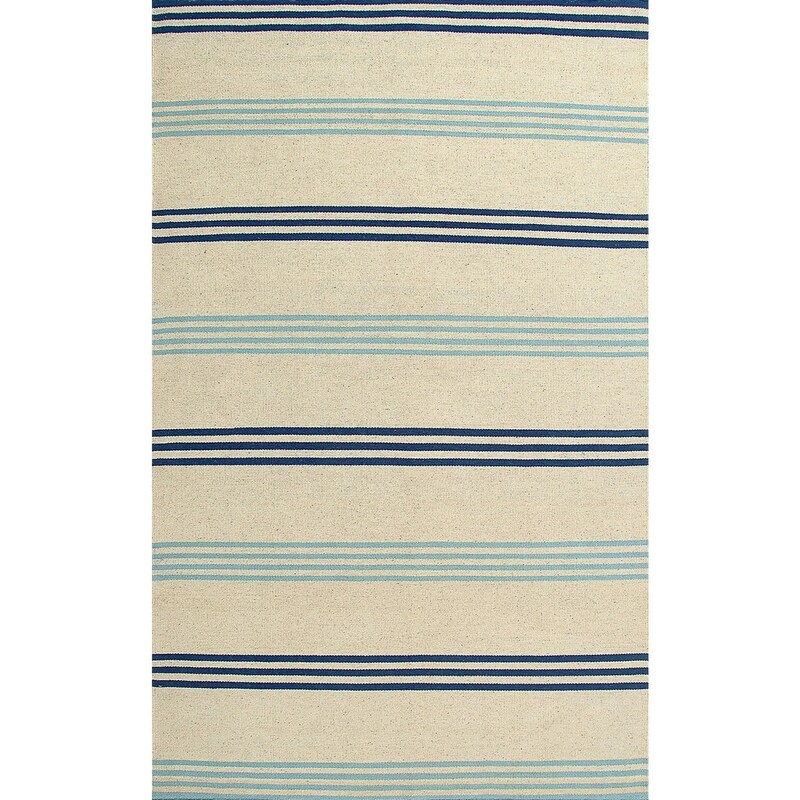 Rizzy Home’s Swing Stripe area rug is made from hand-woven dhurrie wool and crisply patterned with rows of stripes.